Summer is hot, Toddle Series is hotter! Book now for the stunning new look! Vancouver Kids Fashion Week is a bi-annual runway experience showcasing fashion and products that range from toddlers to teens, owned and operated by VFW. Vancouver Star Image is is the sole photography & videography provider of this events. Vancouver Kids Fashion Week's premier season showcasing Fall-Winter 2017 from designers like Lanvin, Moncler, Little Miss Aoki, Velveteen Clothing, Lilly et Louis and more. Kid designer, Jessica Hu, kid performances, workshops and many more! 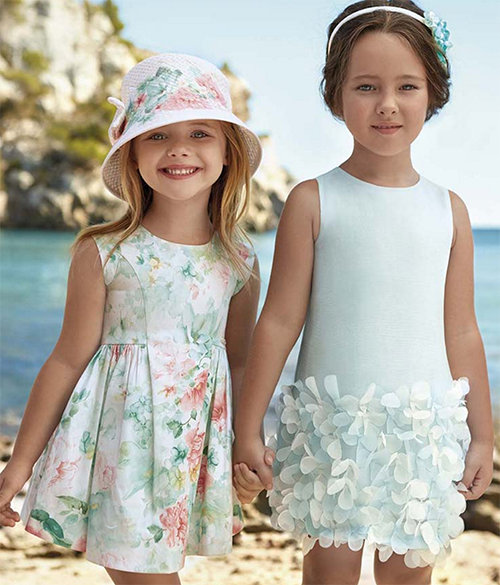 Vancouver star Image is the largest and the most experienced organization for Kids Fashion Photography. During the years of services, we have made hundreds of kids and their family joy and precious memory. We specialize in Indoor Kids Fashion Scenes and Events/Competitions photography. House Party is great! But why not make it last longer!? Vancouver Star Image is all you need to have for recording your precious memory! During the party we will be taking candid photos as well as individual photos of each of the kids, group photos, fun silly photos, family photos and of course photos of all the little details and decorations! 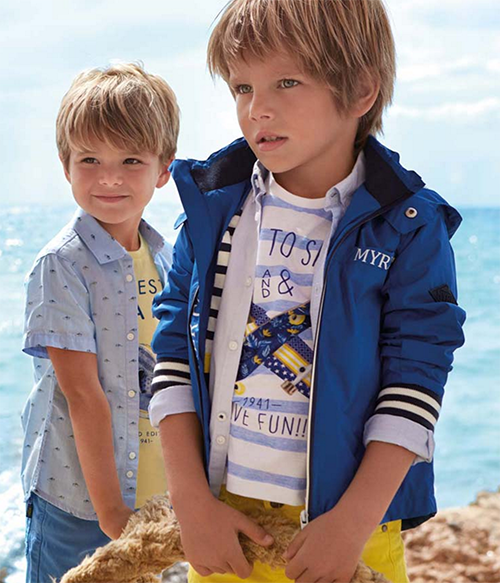 Mayoral is a leader in the children’s apparel industry throughout the Iberian Peninsula, and is one of Europe's leading groups. 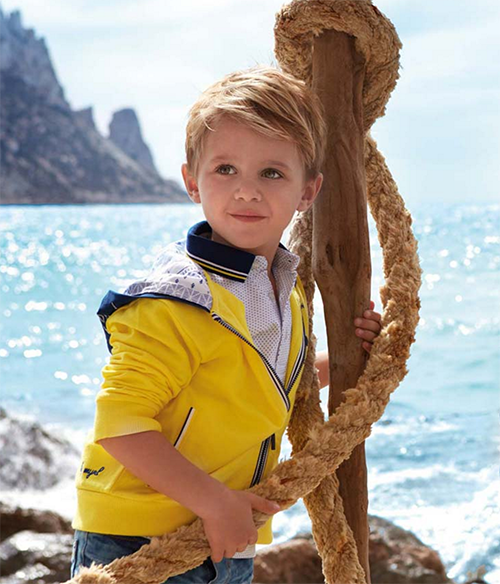 Mayoral is composed of more than a dozen companies engaged in the design, manufacturing, commercialization, and distribution of children’s apparel in more than 75 countries.